dir Jon Spira; with David Prowse, Jeremy Bulloch, Paul Blake, Angus MacInnes 15/UK ***. 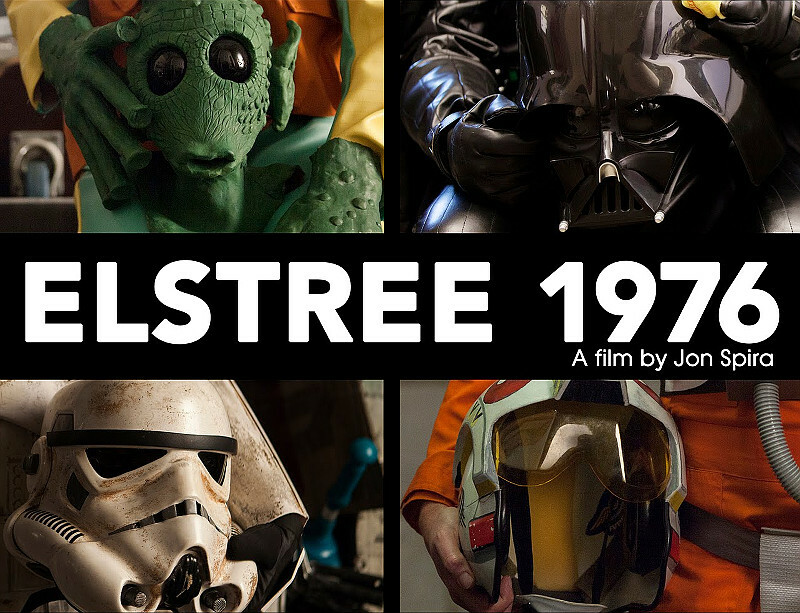 Star Wars fans won't want to miss this rather low-key but fascinating documentary about a group of extras, bit players and performers hidden in costumes working at London's Elstree Studios in the summer of 1976 on the movie that changed cinema forever. 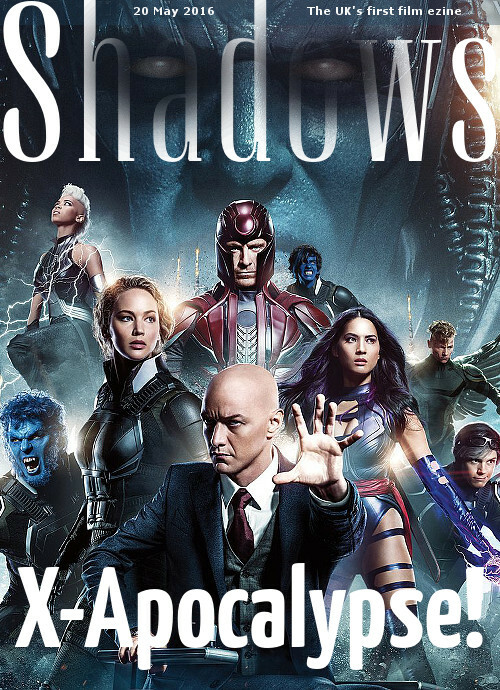 It's fun to hear how they had inklings that this might be a bit better than the B-movie they were hired to work on, and their reminiscences about being on-set and having the saga take over their lives afterwards are fascinating. Iconic characters include Darth Vader (Prowse), Boba Fett (Bulloch) and Greedo (Blake), and the doc includes plenty of backstage film and snapshots, plus spot-the-extra clips of other background artists. It's a bit too gentle to really thrill audiences, but it's a terrific document of the lesser-known aspects of such a game-changing movie. There were also three smaller independent films this week: Rosif Sutherland is terrific in the gripping but slightly contrived River, about a volunteer doctor in Laos who finds himself running for his life. A TV presenter is haunted by his past in the Canadian drama Steel, finding healing in a young man who seems perhaps a bit too perfect to be true. And Godless is a relentlessly low-key drama about two brothers coping with grief while also coming to terms with a deep secret they've held between them for years. Screenings in London are slow this week, with everyone decamped to Cannes. But we will be watching a couple of effects-based action epics - Warcraft: The Beginning, and Gods of Egypt - plus last year's Cannes-winning performance by Vincent Lindon in Measure of a Man. I've also got a few more theatre trips lined up. Critical Week: You shall not pass!